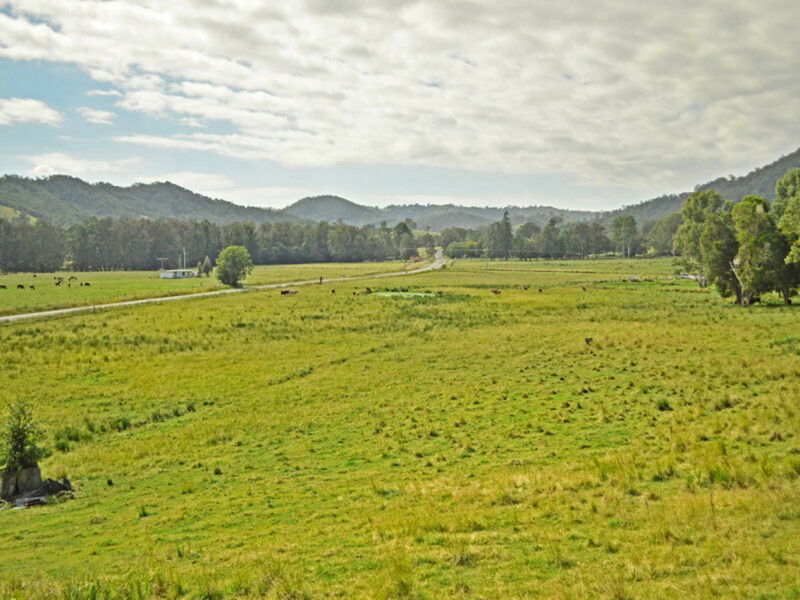 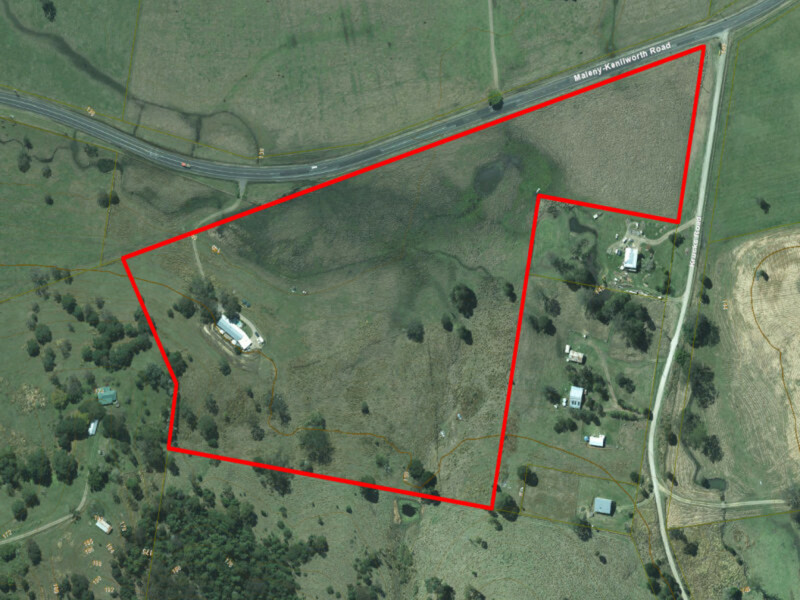 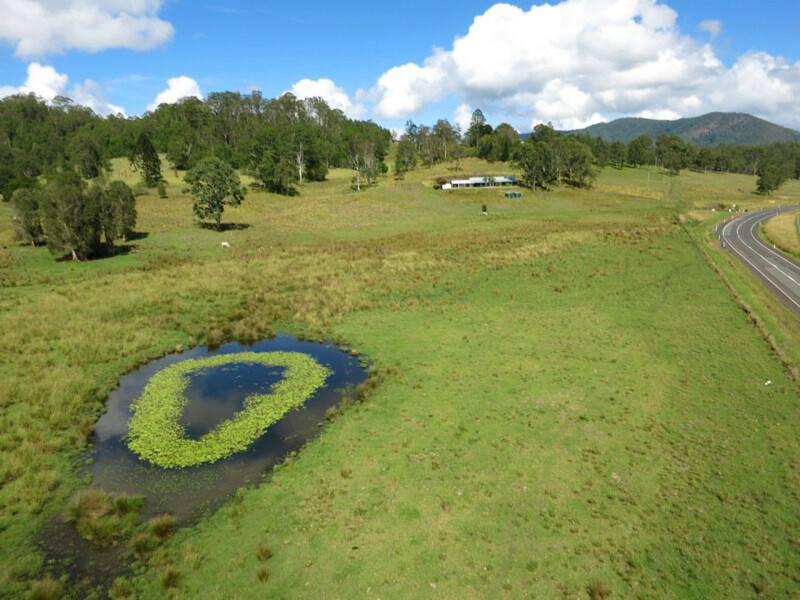 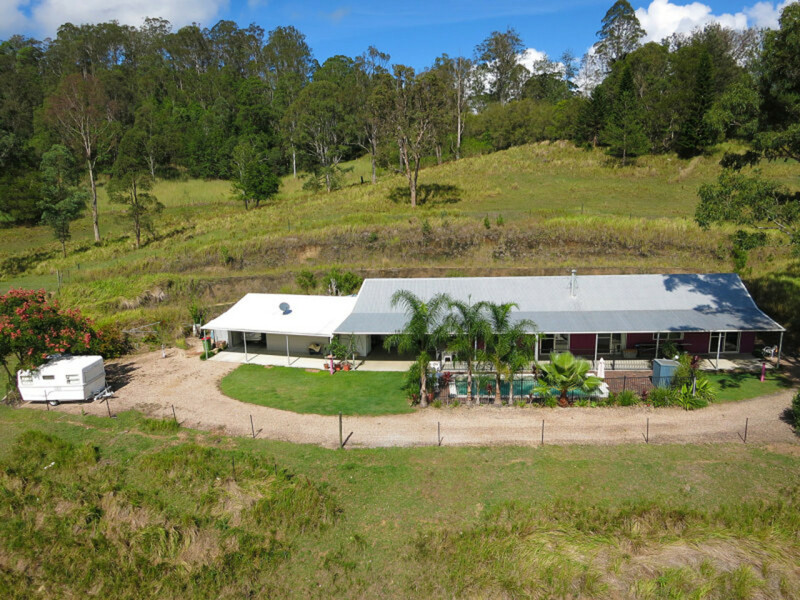 This stunning 23 acre property features a modern 3 bedroom home, self contained one bedroom flat, and endless acres of level, usable paddocks! 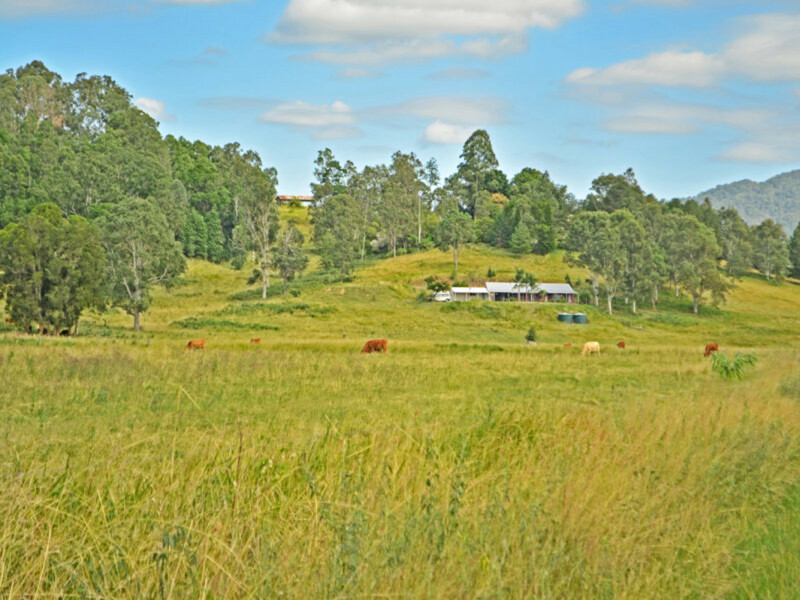 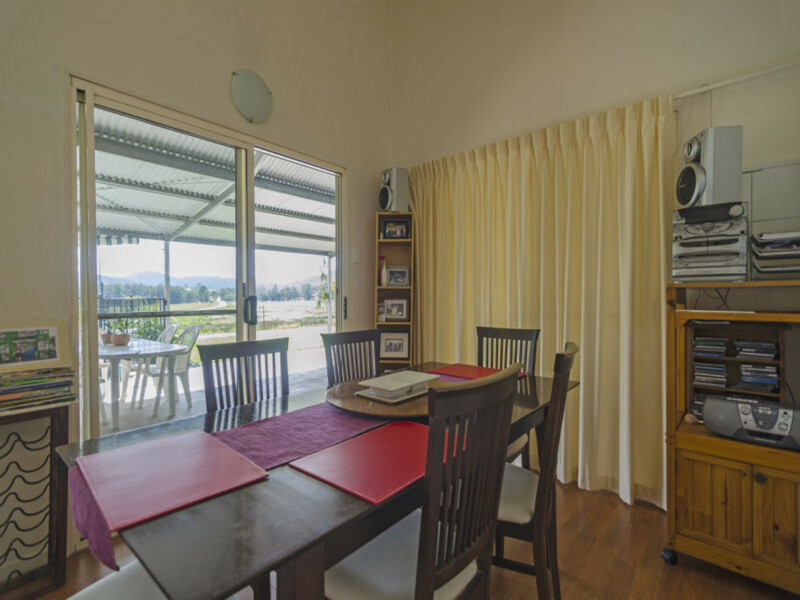 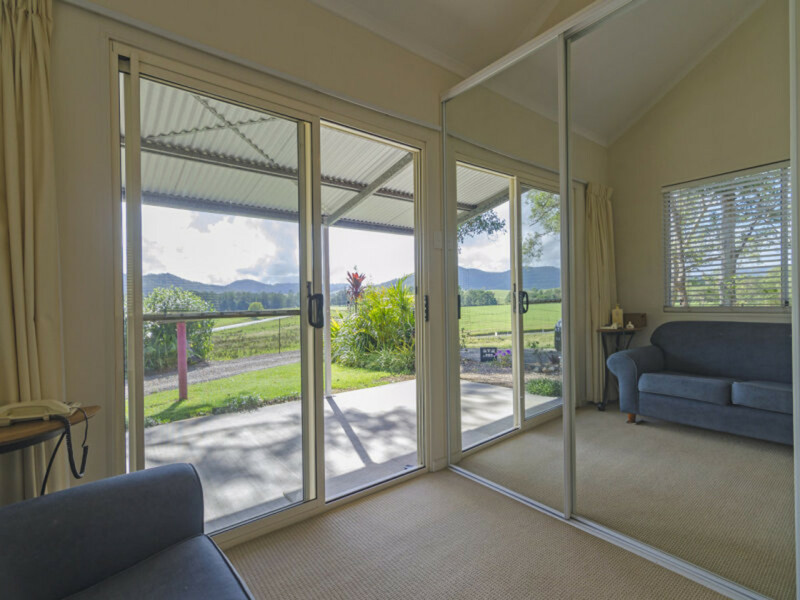 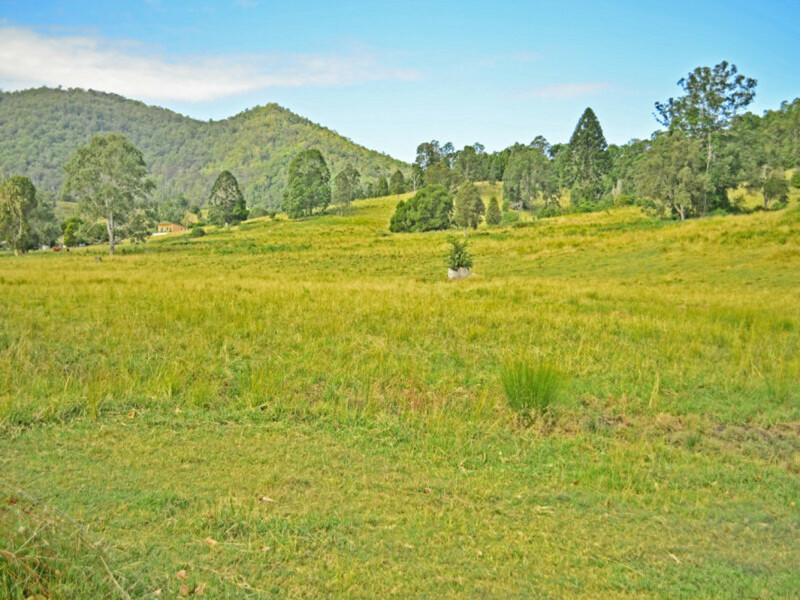 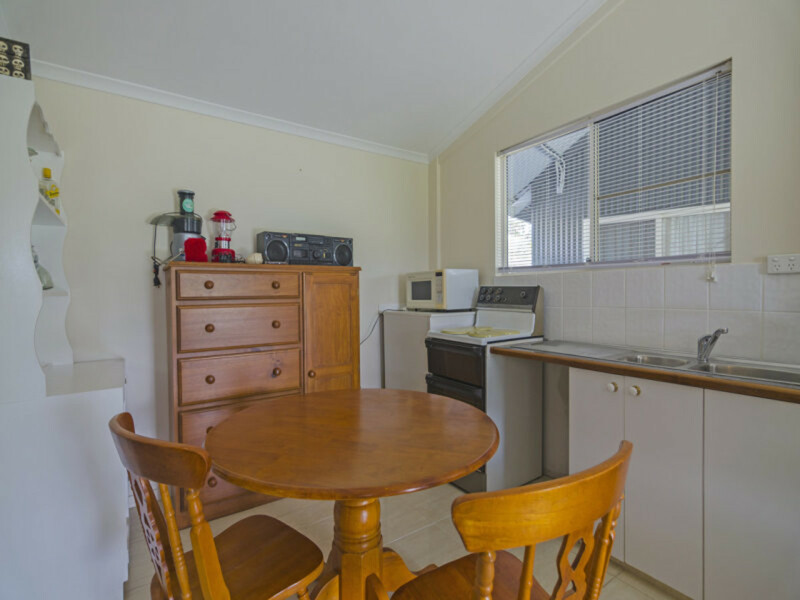 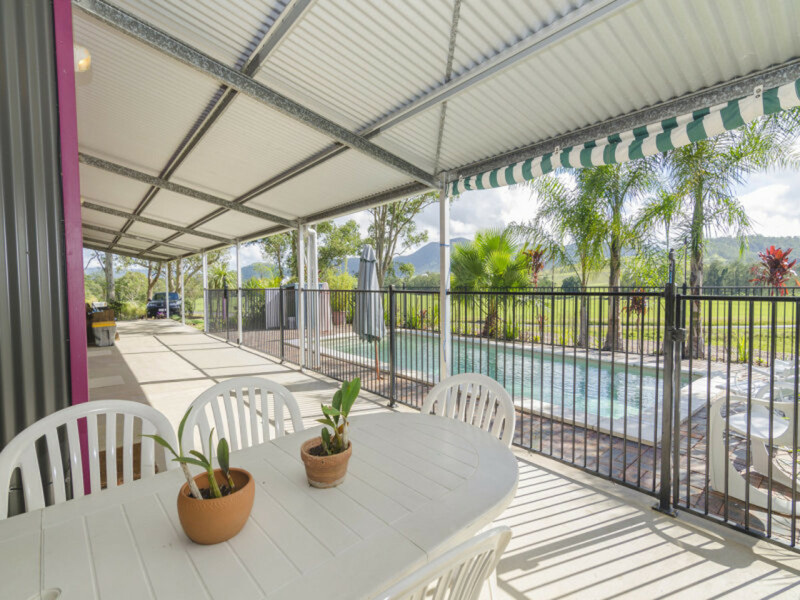 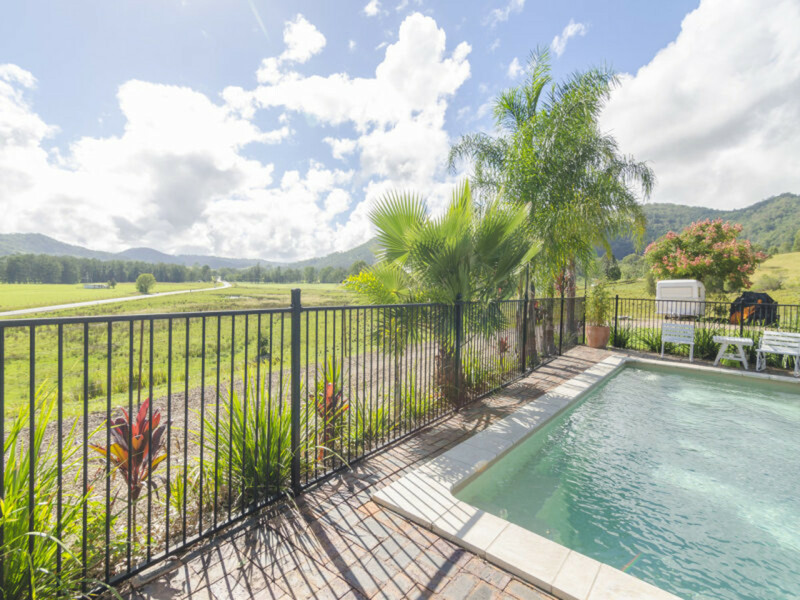 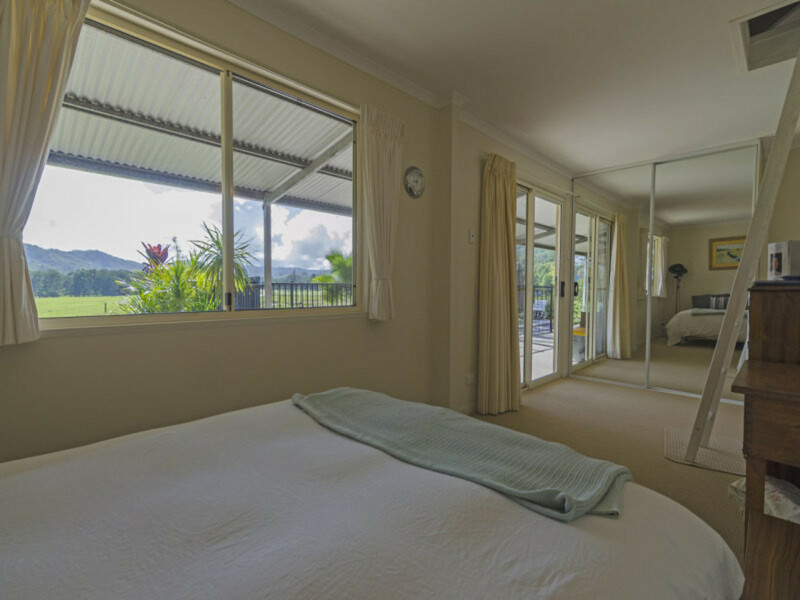 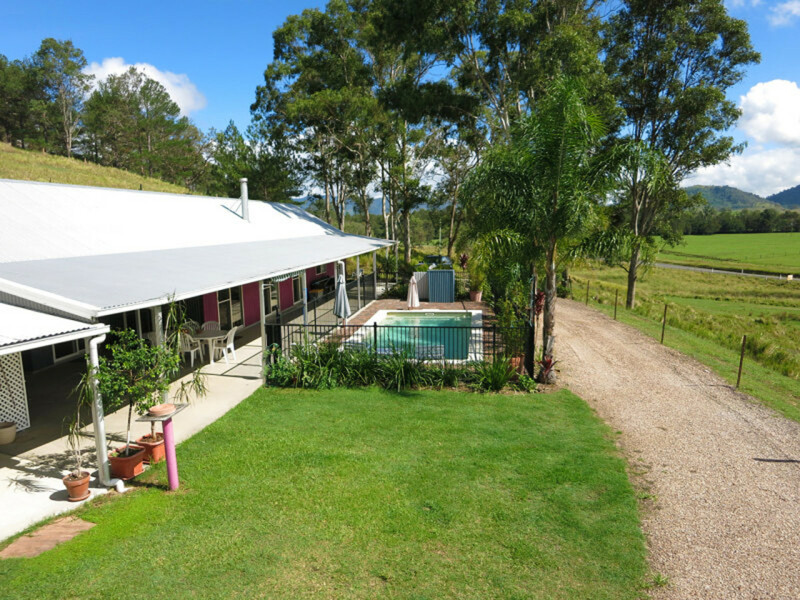 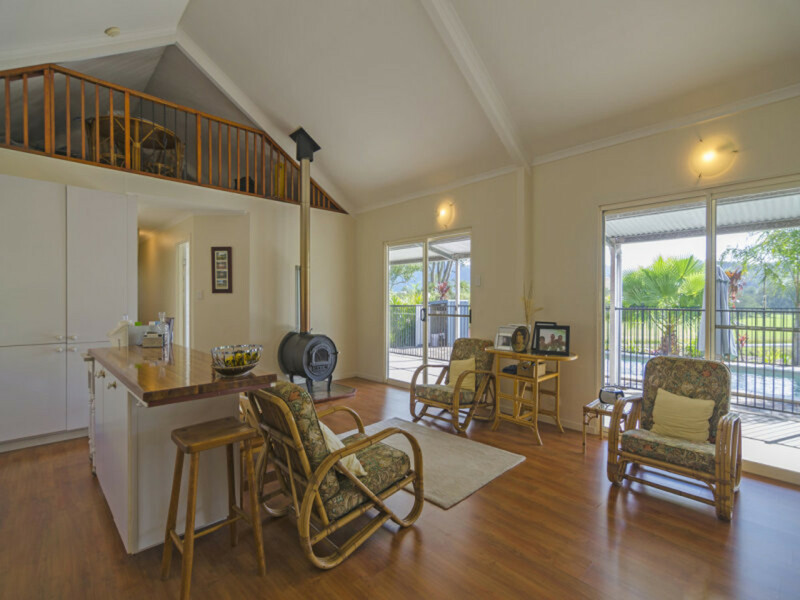 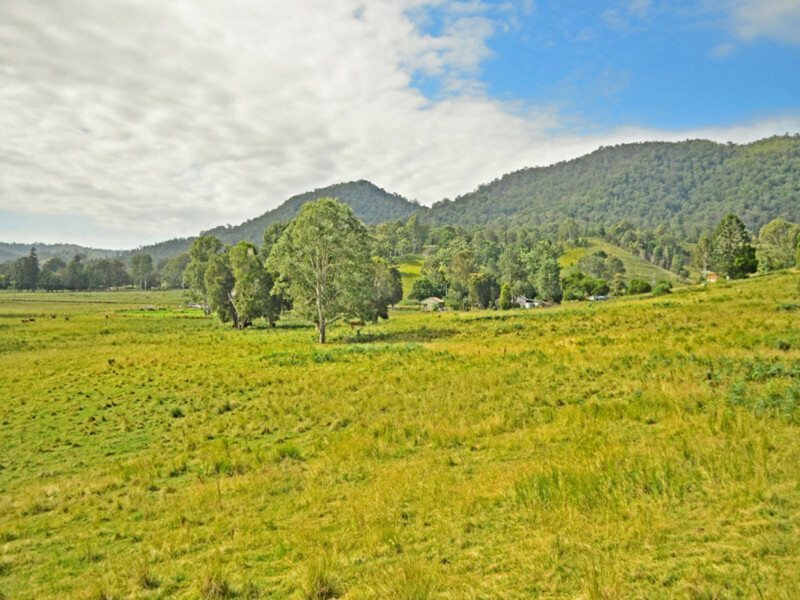 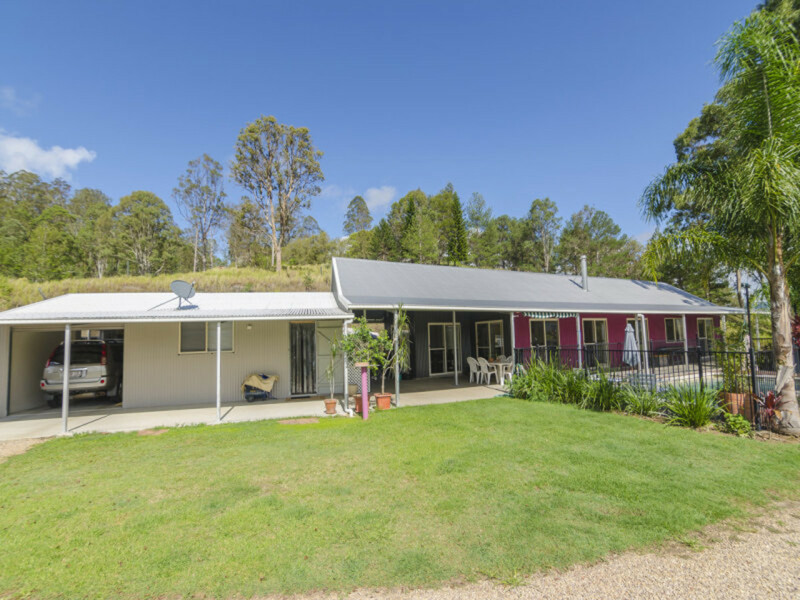 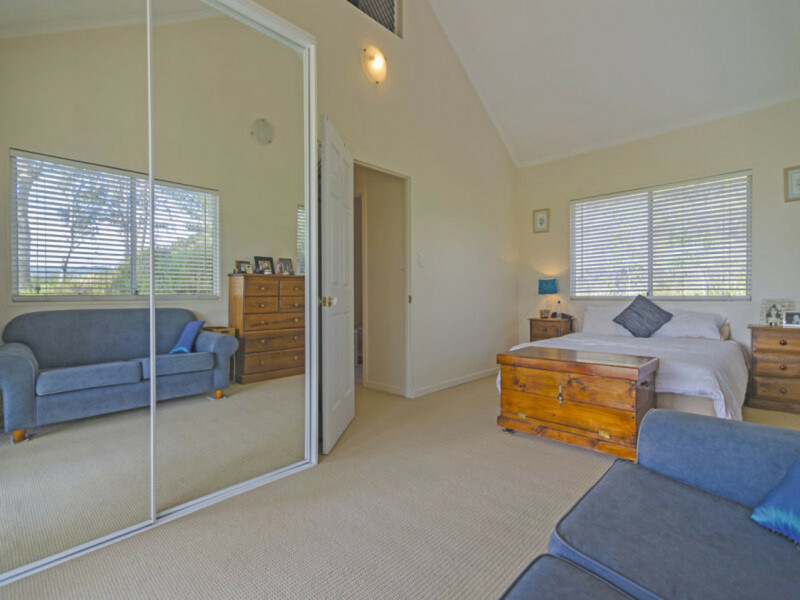 Located in Conondale, just 15 minutes from Maleny, the home sits perched on an elevated site overlooking the glorious views from the surrounding countryside to the Conondale Ranges and beyond. 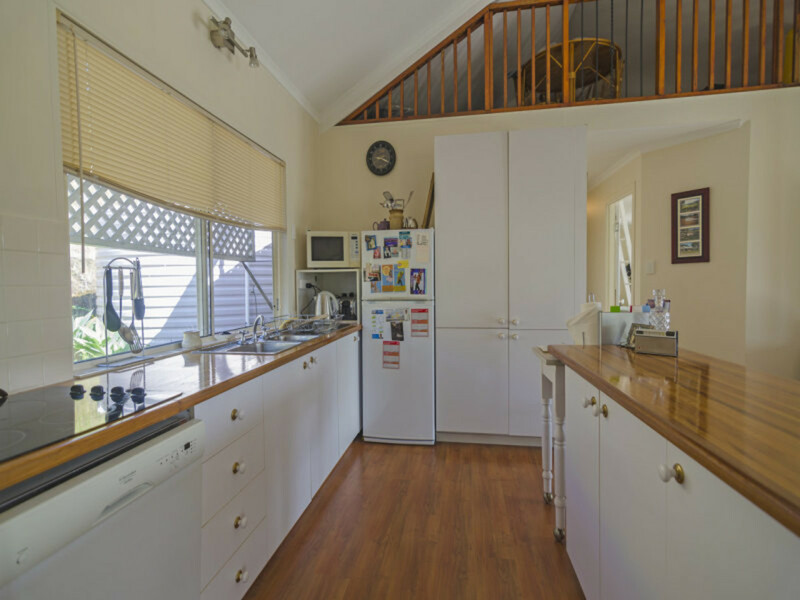 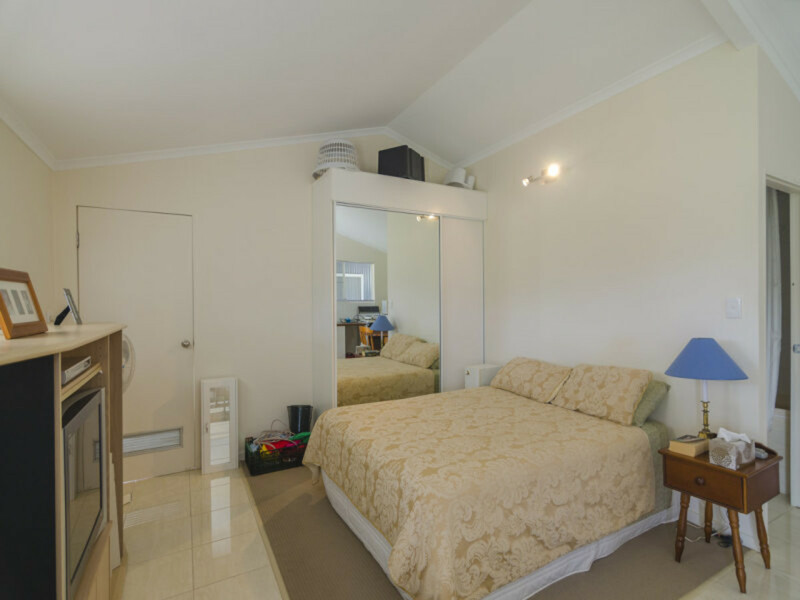 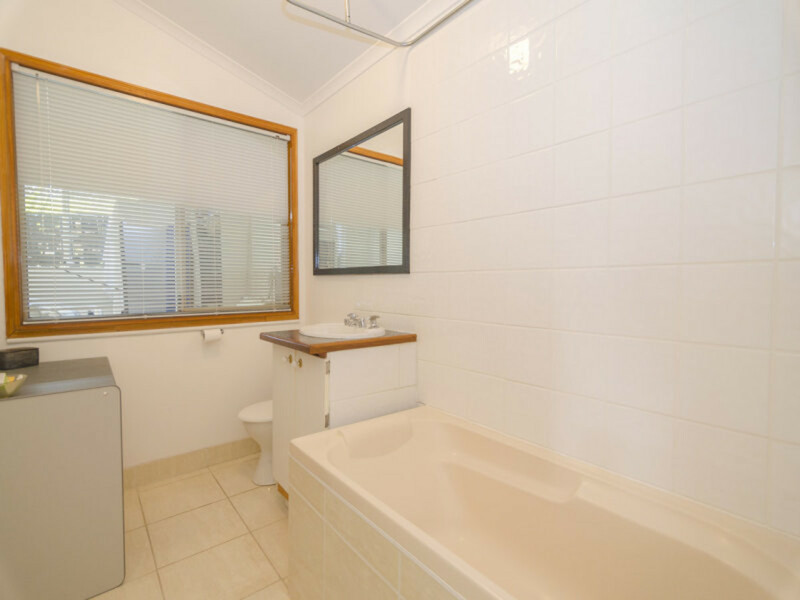 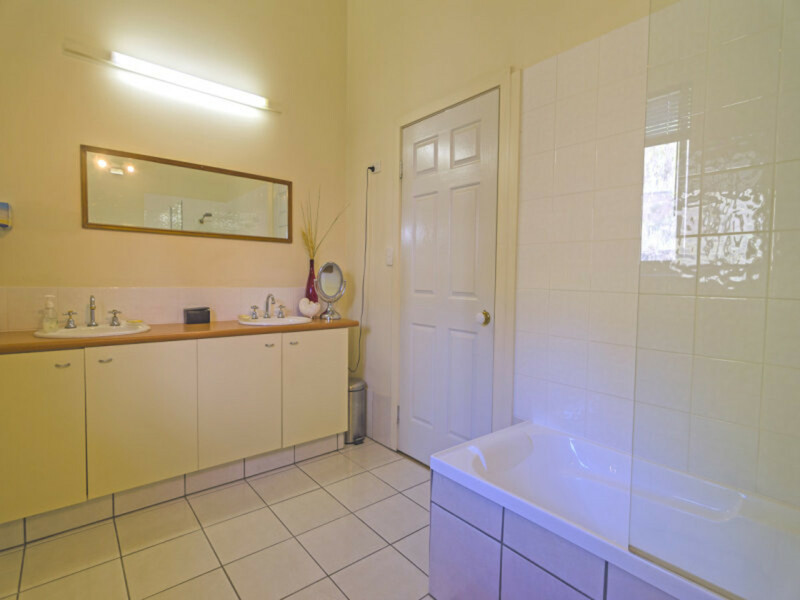 With so much on offer, this property presents a fantastic opportunity!